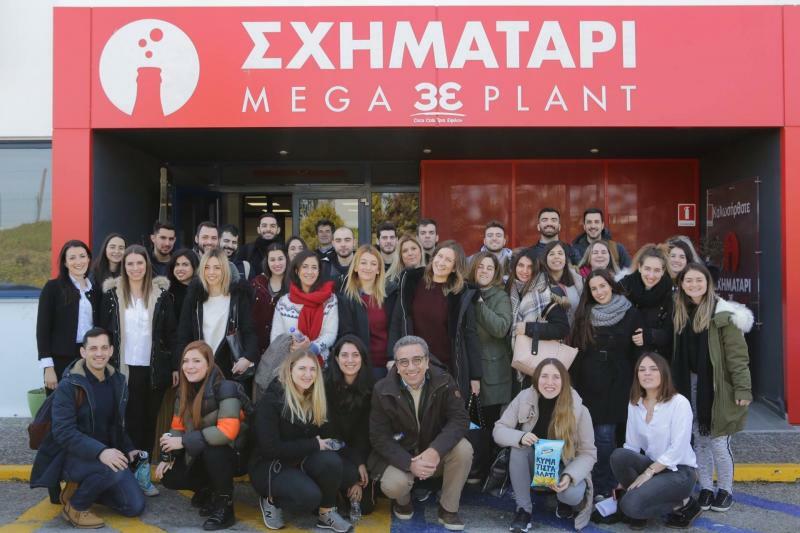 Our Program visited Coca-Cola 3E Schimatari MegaPlant..
Our Postgraduate Program made a day-long educational visit to Apivita & Intralot. 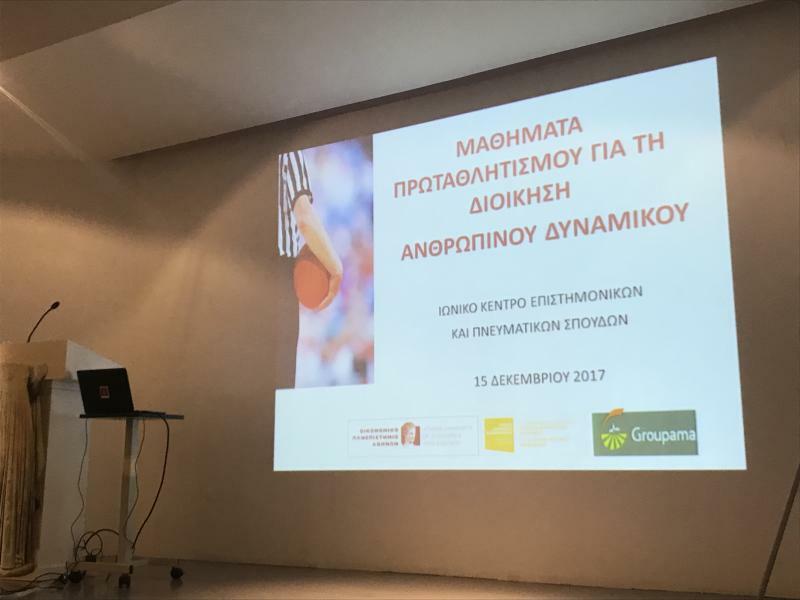 Event-Speech by former National Basketball Team Leader, Giorgos Sigalas. 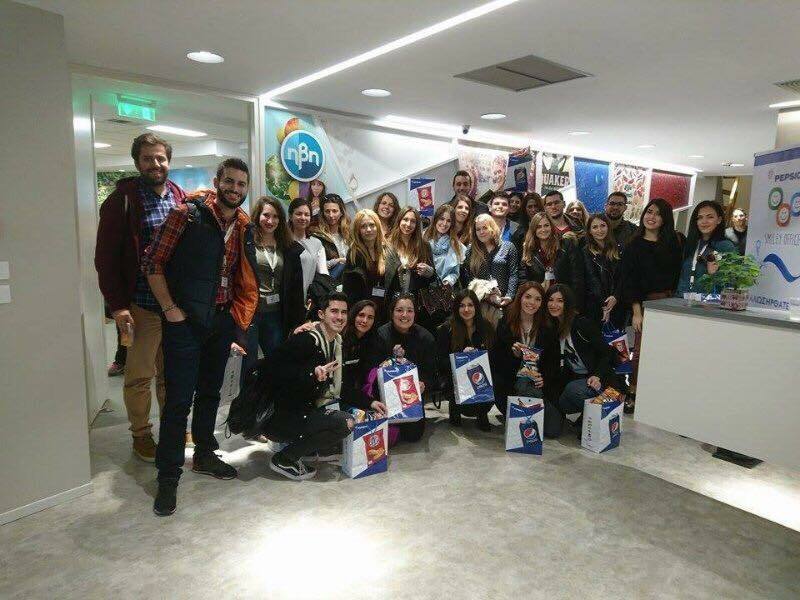 The MSc in HRM held a visit and tour at the headquarters of Pepsico Greece. 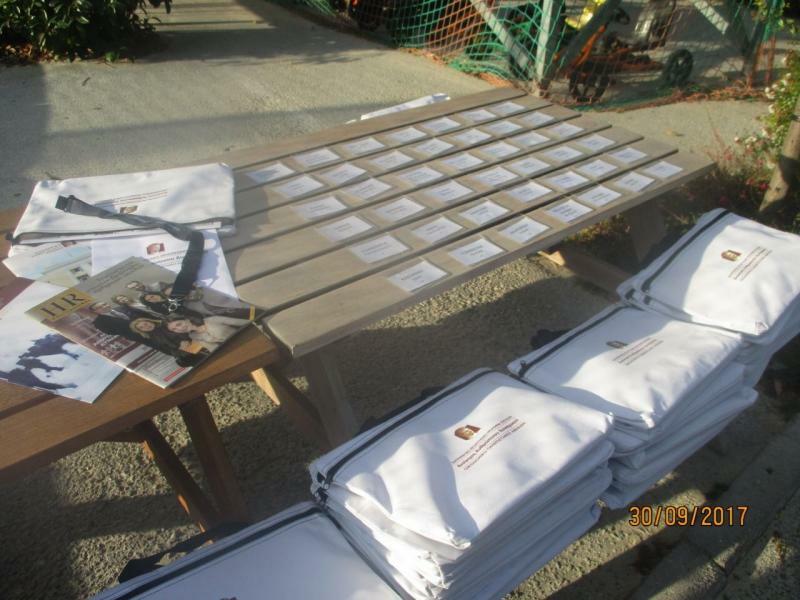 On Saturday, 30 September, we welcomed our new students at The Wall. 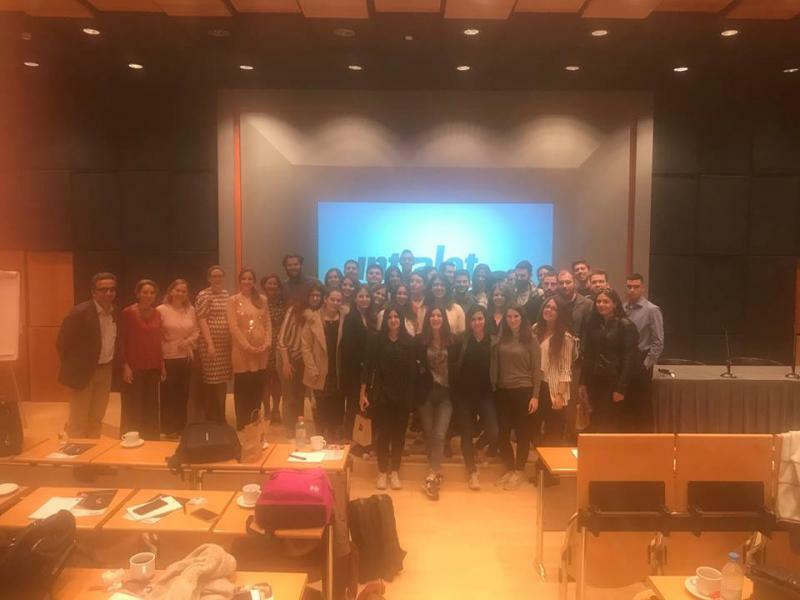 The new initiative of MSc in HRM entitled "1st HRM_AUEB Business Days" was successfully completed.